CHICAGO — Housing and registration for the Public Library Association’s 2014 Conference, March 11-15 in Indianapolis, are now open. For complete details, visit placonference.org. CHICAGO - Through the generosity of sponsors, the Public Library Association (PLA) is offering nine awards/grants designed to highlight the best in public library service and to honor those bringing innovation, creativity and dedication to public libraries. Many of the awards include an honorarium; please visit the website for details on each award and nominate your colleague or library through Dec. 2, 2013. 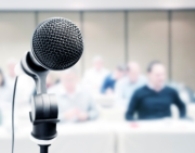 CHICAGO — Take the microphone with confidence after the one-hour webinar, “Face-to-Face Presentation Skills: How to Present Like a Lion (Even if You Feel Like a Lamb)” hosted by the Public Library Association (PLA) at 1 p.m. Central time on Sept.18. 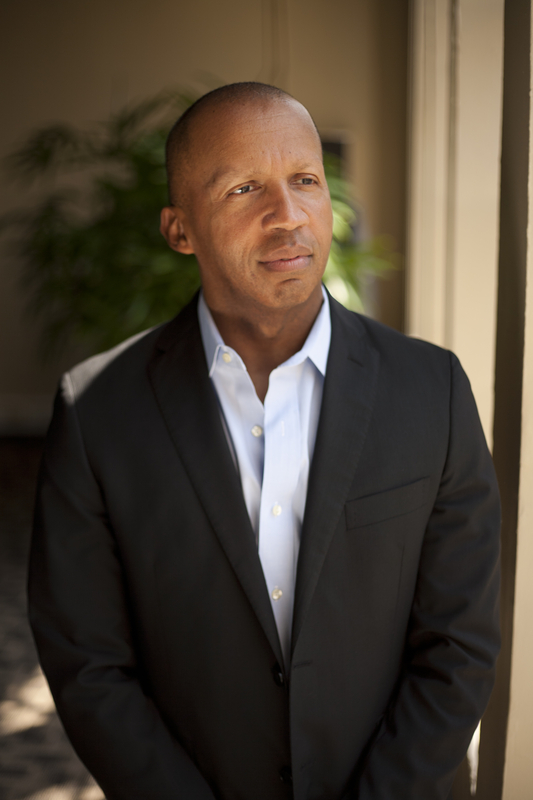 CHICAGO — The Public Library Association (PLA) 2014 Conference, March 11-15, Indianapolis, will get off to a powerful start with Bryan Stevenson, founder and executive director of the Equal Justice Initiative (EJI), as the Opening Session keynote speaker. The PLA Conference Opening Session will take place 2:30 - 4 p.m., Wed., March 12, at the Indiana Convention Center. CHICAGO – On March 20, the Public Library Association (PLA) offered a full-day Virtual Spring Symposium with educational programs across four subject tracks and a thought-provoking keynote with futurist Garry Golden. A selection of these programs is now available for on-demand purchase. Unless otherwise noted, the cost of each session is $19 (less 10-percent discount for ALA/PLA members) for individual registration and $79 (less 10-percent discount for ALA/PLA members) for group registration. CHICAGO — After months of thoughtful planning, development and beta testing, DigitalLearn.org has officially launched. This online hub for digital literacy offers an active community of practice and an evolving collection of training resources for those who teach and support digital learners. DigitalLearn.org is managed by the Public Library Association (PLA) and funded by a grant from the Institute of Museum and Library Services. CHICAGO - The Public Library Association (PLA) is now accepting preconference and program proposals showcasing public library practices and innovations for the 2014 ALA Annual Conference, to be held June 26-July 1 in Las Vegas. CHICAGO — The one-hour webinar, “Is Community Assessment a High Hurdle? Get Over It!” hosted by the Public Library Association (PLA) at 1 p.m. Central on August 14, will give attendees a running start towards conducting a community assessment, a vital element in library advocacy, branding and fundraising efforts. CHICAGO - The popular interactive online course, “The Accidental Public Library Technology Trainer,” returns Oct. 28-Nov. 22. This four-week blended-learning program presented by the Public Library Association (PLA) is designed for public library professionals who have unexpectedly found themselves responsible for technology training of users or staff at their library.